he cost of routine eye exams and prescription eyewear can be of real concern, especially for large families. In many cases, vision insurance can lower these annual expenses. 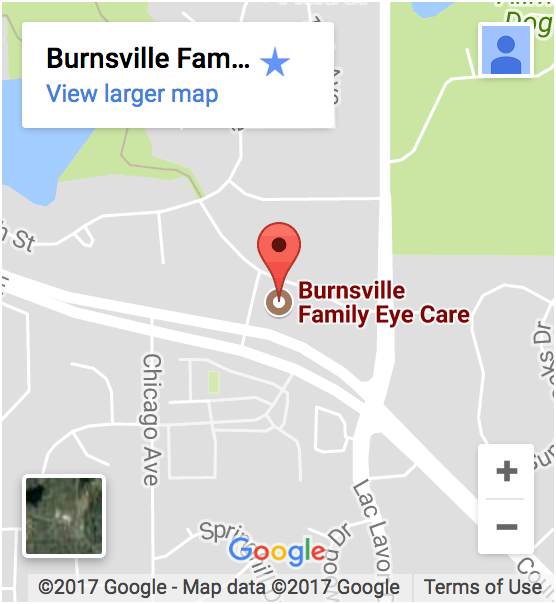 Because Burnsville Family Eye Care provides both medical and routine eye care, we accept a number of insurance plans to help cover the cost depending on your individual needs.